As a business owner or manager, you’re probably racking your brain most days for ideas on how to get more custom, or more return visits. There’s a business principle that suggests 80% of your profits come from 20% of customers, so it’s important to try and get customers or clients to keep on coming back to keep that bottom line healthy. 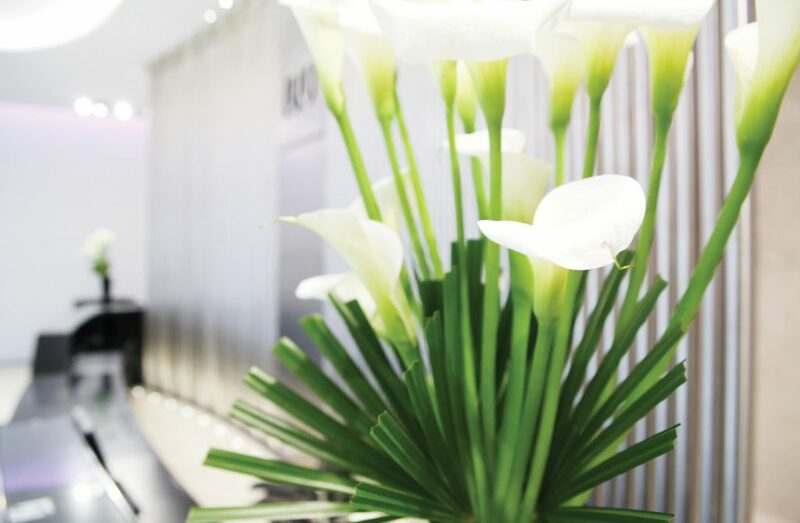 One of the easiest ways to do this is by looking for a supplier of corporate flowers, as plants have proven benefits that you can utilise for your business. Here are a few reasons why you should invest in some beautiful bloomers, and ultimately entice paying customers back! Customers who appreciate the aesthetics of a store or business may be more likely to return. If they can tell that you take pride in your appearance, they will subconsciously associate this with you taking pride in every area of your operations. If you opt for fresh flowers then it will delight a number of senses – touch, smell and be easy on the eye. People absorb information through all of their surroundings, so you want to make sure you please all of them, leaving you with a happy customer on your hands! Researchers at Harvard University have found that flowers boost people’s mood throughout the day. By dotting them around your workplace, you’re bound to find that paying customers buy more because of their good mood. 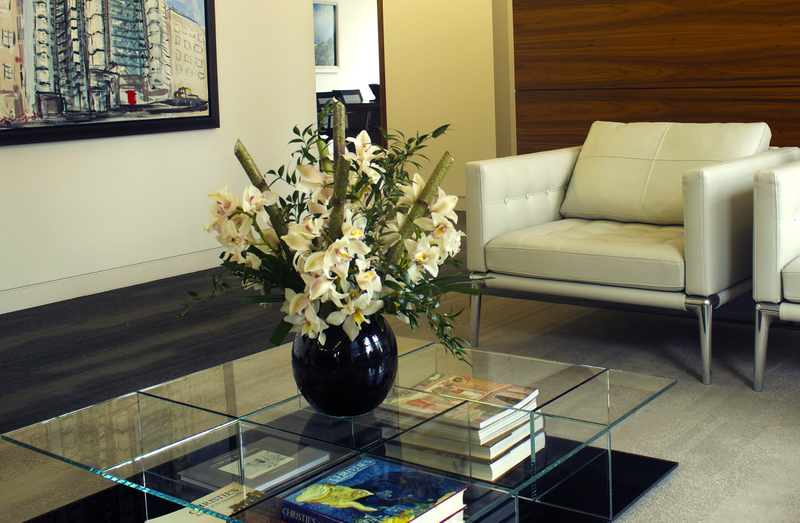 In the same study, it was also found that flowers boost staff morale and make them more productive. If you find looking at the same thing day-in, day-out tedious, then the likelihood is that your customers and staff will too. 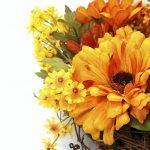 An easy way to mix things up is by changing your floral displays each week. 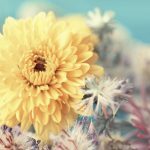 You may find that customers begin asking you about what kinds of flowers you have on show, sparking a conversation that may transform into a sale. Furthermore, if you sell products that could be used as an alternative to a vase, then use them as an unconventional way to display your flowers. For instance, you may pop some stems in a teapot or jar that you sell, which will show your customers how they can use your products for more than just their primary use! If you’re looking to improve the aesthetics of your business and morale of your staff, look no further than Jungle World for your corporate flowers. We offer an incredible variety of plants and flowers for businesses, offices, and organisations, to cheer up your team and customers! For more information about our beautiful blooms, please don’t hesitate to contact us on 0208 968 8190, and a member of our friendly and professional team will be happy to help!